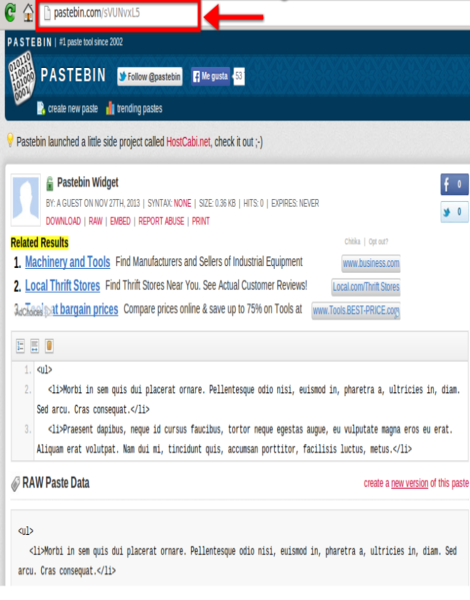 Pastebin is a service that allows people to share any kind of text and code snippets for a period of time. 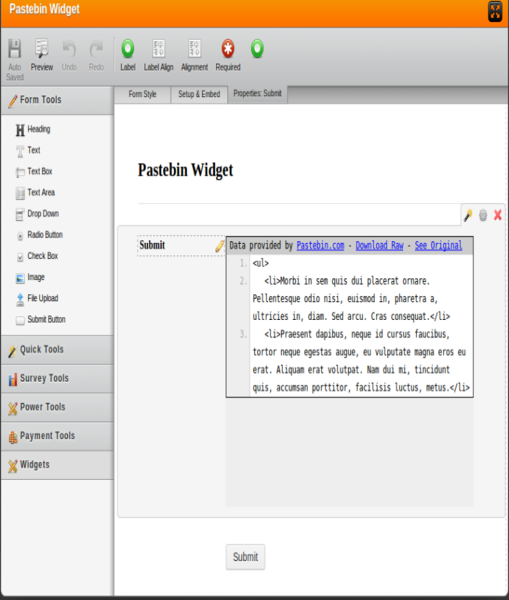 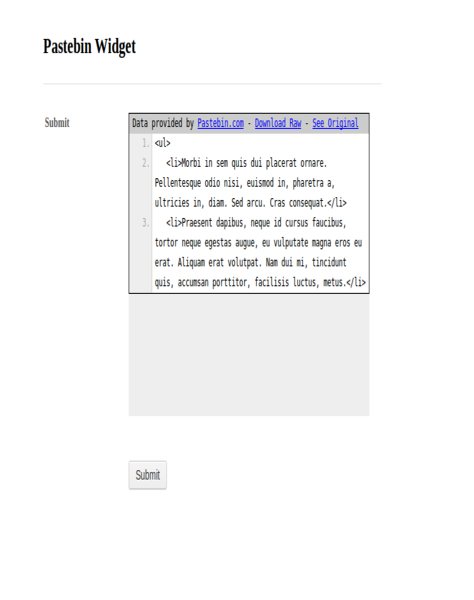 It is quite useful for developers and anyone who needs a web space in order to share text. 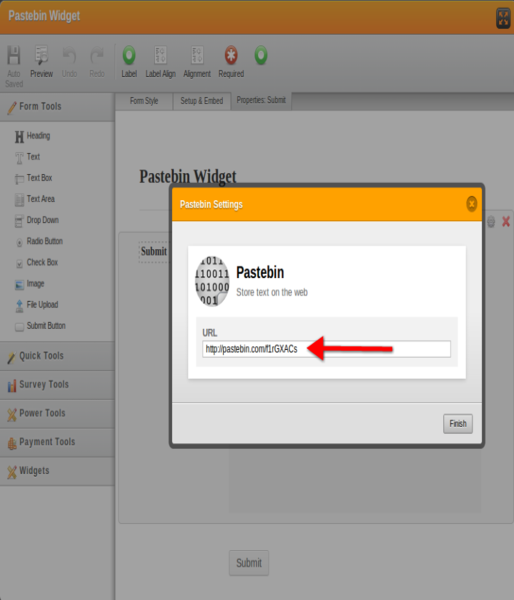 Using this widget is as easy as create a pastebin "paste" then copy its URL and paste it at the widget wizard.